Prestige Worldwide Transportation chauffeur services are your complete transportation specialists for DEN - Denver International Airport. 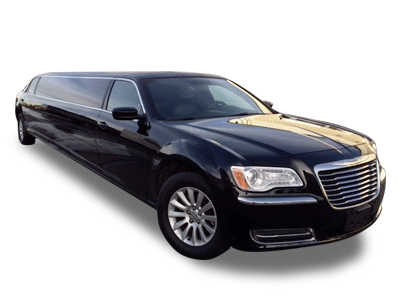 We provide exceptional DEN Airport car services, airport executive shuttle services and private airport coach transportation at competitive rates. We service individual business travelers to large groups that are arriving or departing the Denver International Airport and regional airports. Our worldwide airport transportation division offers seamless ground transportation for corporate and private travelers in over 500+ cities around the globe. It's our priority to provide clients abroad with the same great transportation service that they have come to expect here in Denver, CO. 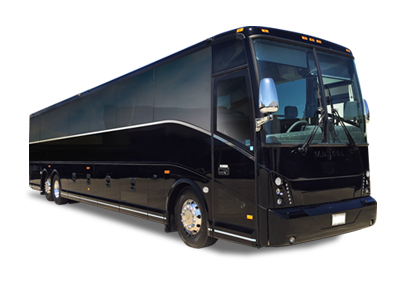 Through our professional affiliate network of dedicated transportation providers, Prestige Worldwide Transportation can offer a true, one source ground transportation solution for all your international and domestic travel needs. 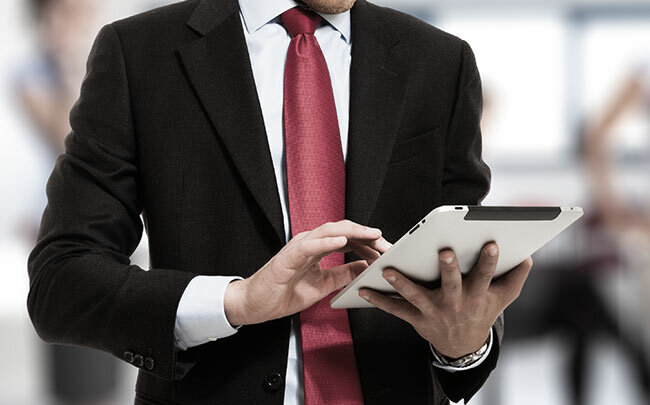 Worldwide executives trust Prestige Worldwide Transportation to provide the highest level of professional chauffeured Denver and worldwide airport executive transportation service. Since 2011, we have built a professional reputation by meeting the corporate and private transportation needs of travelers around the world. 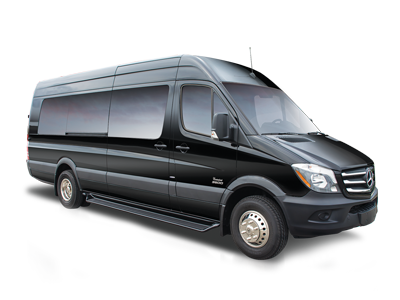 We specialize in private Denver International Airport Shuttle Transportation Services and large group coach charters. 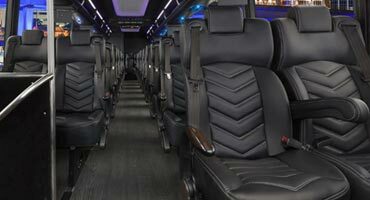 Your group will love our comfortable, new model shuttles and mini buses. 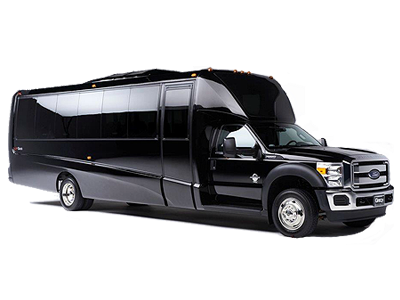 Our Denver Airport private shuttle coaches and mini bus services are a great way to travel and we can accommodate groups of any size. 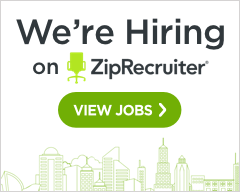 Our team will handle all the ground transportation logistics for moving larger groups to and from the Denver Airport. 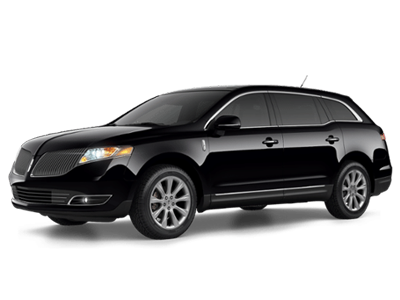 Call to discuss your Denver Airport group transportation today. We offer corporate accounts for frequent travelers and businesses that need monthly or frequent ground transportation services. Prestige Worldwide Transportation is your complete worldwide destination management solution for executive travel. With one call, our team of executive car service transportation professionals can supply all your ground transportation wherever your travels take you. 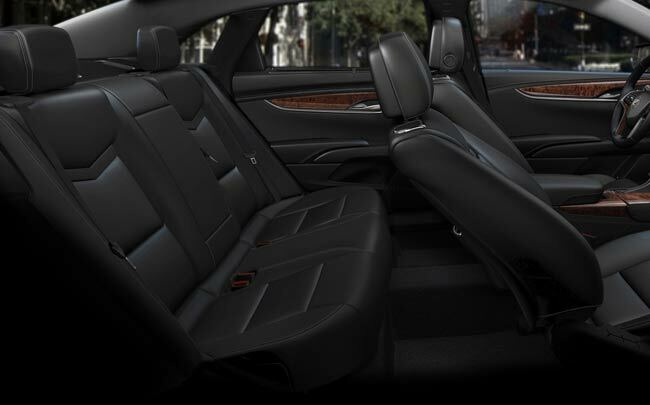 Our team knows just how important it is to travel in safety, comfort and style. Every day we transport executives from all over the world. 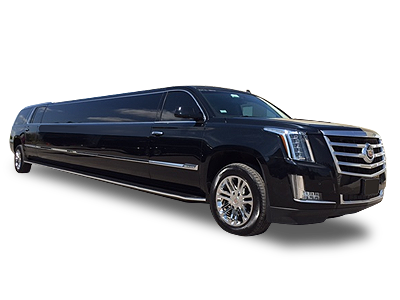 Prestige Worldwide Transportation provides our signature transportation experience every time. 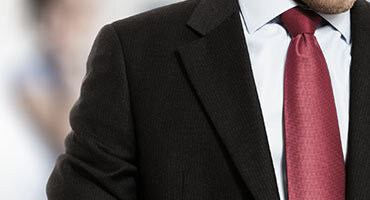 We offer competitive rates and professional chauffeurs that have been trained to work with corporate travelers, presidents and high profile executives. 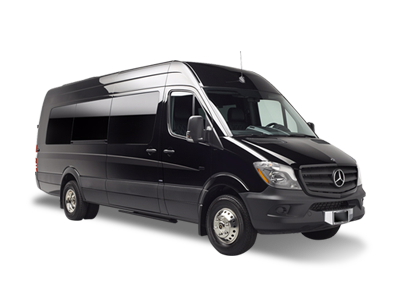 Prestige Worldwide Transportation can provide all your Denver Airport to Mountain Ski Resort Shuttle Services. We arrange to have you and your group picked up at the Denver International Airport with all your skiing equipment, and luggage. You will find our chauffeurs to be polite and help you with your belongings. Here at Prestige Worldwide Transportation, we make getting to your Denver ski resort easy and affordable. 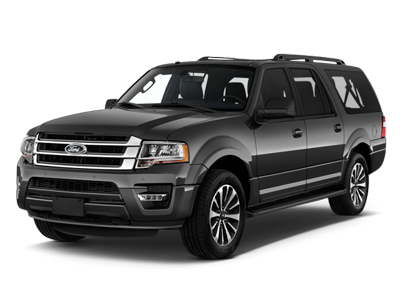 Our fleet is made up of comfortable and safe vehicles ready to get you to your Denver ski resort in an efficient manner. We are dedicated to making your travel experience to your favorite skiing and outdoor lifestyle destination the best it can be. You will find our services to be friendly and professional. Call for a free quote today.